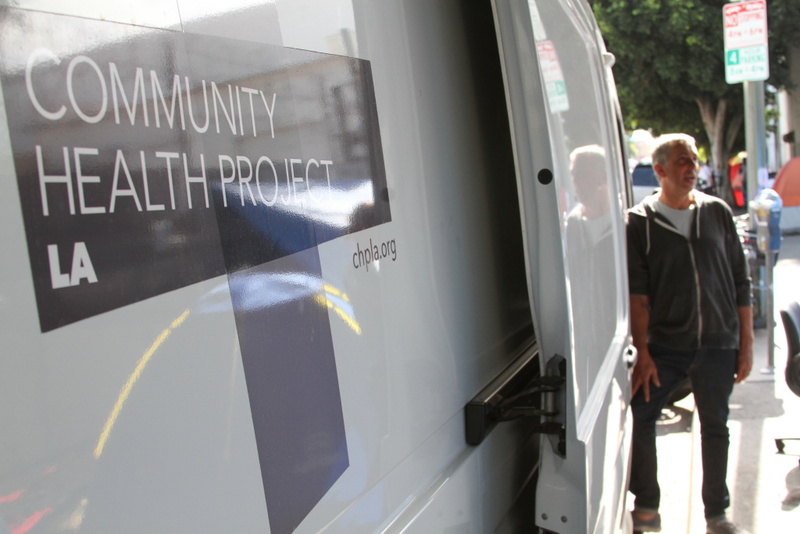 Michael Marquesen, executive director of the Los Angeles Community Health Project, helps run a needle exchange program out of a white van in the Skid Row neighborhood every Monday morning. No longer just a problem for the East Coast and the Midwest, the powerful synthetic opioid fentanyl is showing up in California's street drugs too, moving public health groups to take steps to lessen its impact. In 2015, 135 Californians died from fentanyl overdoses, according to preliminary data from the California Department of Public Health. The agency says that number jumped to 234 in 2016. While the raw number of deaths is relatively small for a state the size of California, the increase worries public health officials, since fentanyl is 50 to 100 times more potent than morphine. Fentanyl is often mixed with heroin and other street drugs, so the state has spent tens of thousands of dollars to stock needle exchanges from Eureka to Santa Barbara with test strips so drug users can check their stash before they shoot up. Eliza Wheeler of the Harm Reducation Coalition, who helps run a needle exchange in San Francisco's Mission District, says the test strips are working. She says handing them out sparks conversations about fentanyl, and that people are taking precautions. "Some people have talked about changing the actual way that they do drugs," she says, "going slower or doing what's called a test shot which means testing the strength of the drug before you do the entire amount." Patty, a 51-year-old heroin and crack user, says she found fentanyl in her drugs. 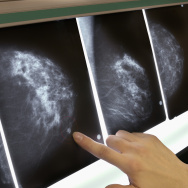 "I’ve tested almost everything I get, and there’s a lot of fentantyl out there," she says. 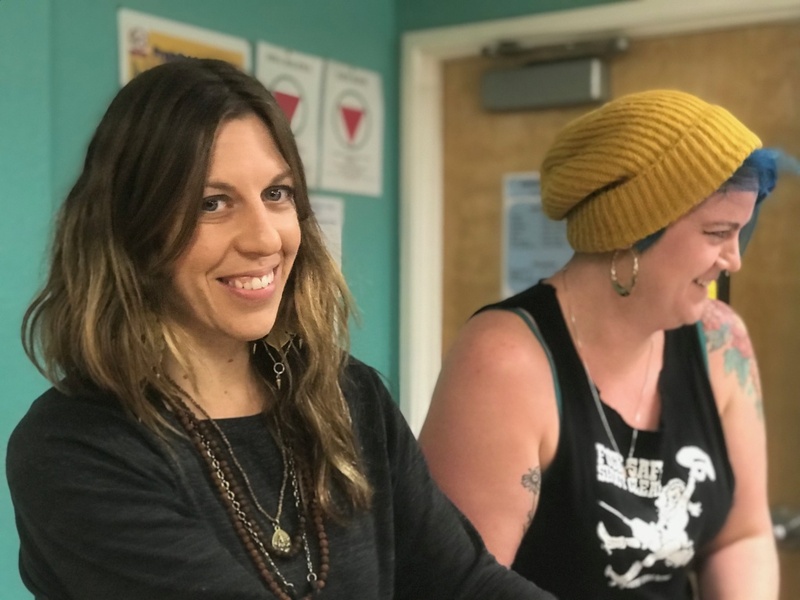 Eliza Wheeler, left, overdose response strategist with the Harm Reduction Coalition, helps run a needle exchange for intravenous drug users on a recent night in San Francisco’s Mission District. Patty, who asked that she be identified by her first name only, says she lives on the street and has been using since she was 14. She believes the test strips are a valuable tool for people like her. “I think it saves lives," Patty says. "I think people are much more cautious if they know there’s fentanyl in it. They play with their lives shooting dope, but honestly, nobody wants to die." There’s been little research on the effectiveness of using test strips this way, and the Food and Drug Administration hasn’t approved this brand of test strip for the way California needle exchanges are using it. 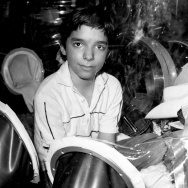 Still, public health officials hope it's saving some lives. Fentanyl made a noticeable appearance on the streets of Los Angeles last year, according to Michael Marquesen, director of the Los Angeles Community Health Project, which runs a mobile needle exchange program. As a result, Marquesen says his group is giving away a lot more of the overdose antidote Narcan when it takes its needle exchange into the community. "In Hollywood they're like, 'Everybody’s dropping! ... Everybody's overdosing!' ... it's a whole new strain of dope that they're buying," he says. As the Community Health Project's van hands out clean needles on a recent Monday morning on L.A.'s Skid row, a heroin user named Kelly says dealers are slipping fentanyl into street drugs like heroin to increase their potency. "They don't realize how much stronger it is and they're playing doctor and they don't know what the hell they're doing," says Kelly, who declined to give her last name. She recalls overdosing once on heroin cut with fentanyl. "I never, ever, even nod. And I was out. And my husband hit me twice with the ... Narcan, and I just woke up and slapped it out," says Kelly. "It's the only thing that ever did that to me."